Upon clicking “Allow” the end user is redirected to the callback page (callback.php) which responds with request token and the request token secret. 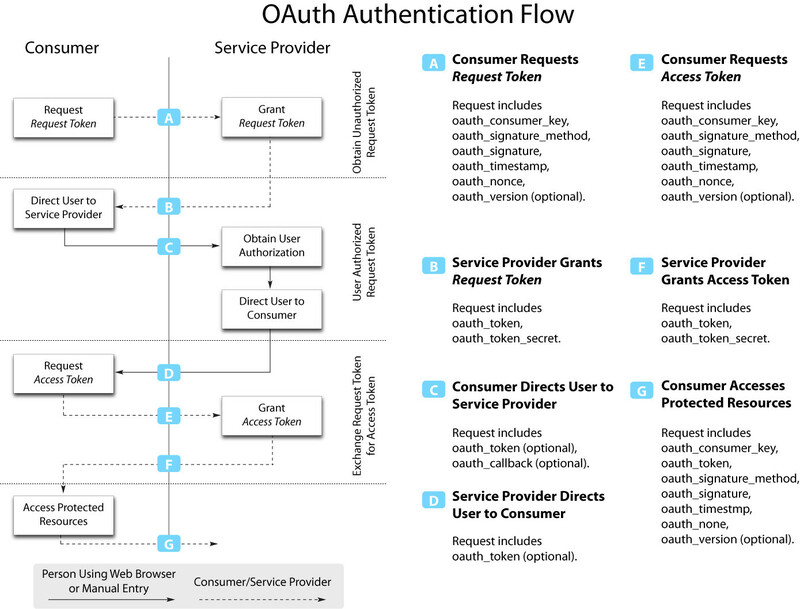 At this point, the application uses the request token and the request token secret to request the oauth token and oauth token secret (callback.php). This was already done in the connect.php and callback.php example (zip file from the thread) but the callback script never made the oauth token and oauth token secret available for later use. 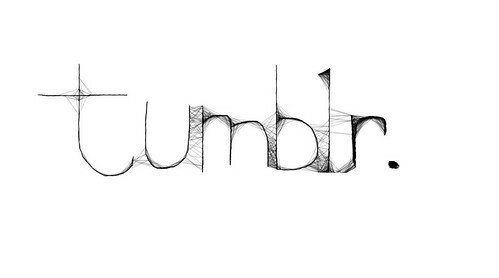 It would just continue to make GET Tumblr API calls. So, I have modified it to expose these values in the callback page so that you can use them at a later time for your API calls. It makes sense to save them to a database. I have included an api.php script where you can fill in your consumer_key (OAuth Consumer Key), consumer_secret (Secret Key), oauth_token, oauth_token_secret, and your tumblr blog hostname in order to create a Tumblr post through the API. Here is a zip with all the scripts that allow you to use oauth authentication to communicate with Tumblr via API in PHP. It should be easy to modify this for Twitter API or other APIs that use oauth with PHP.